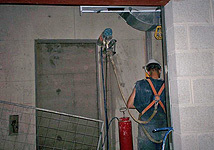 We specialize in concrete cutting and coring, from curb cutting, to slab or wall sawing, and concrete core drilling. 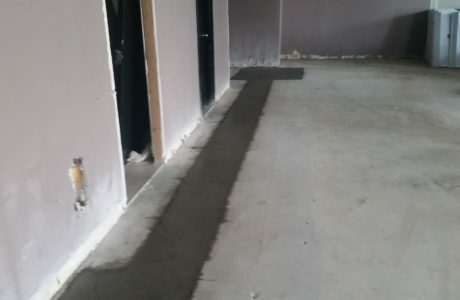 We also provide asphalt sawing, x-ray and GPR scanning, concrete removal and disposal, and the design and building of special cutting equipment to suit your requirements. 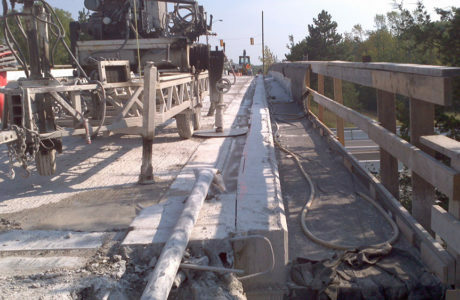 Ace Cutting & Coring provides reliable and expert-level concrete cutting and coring services. 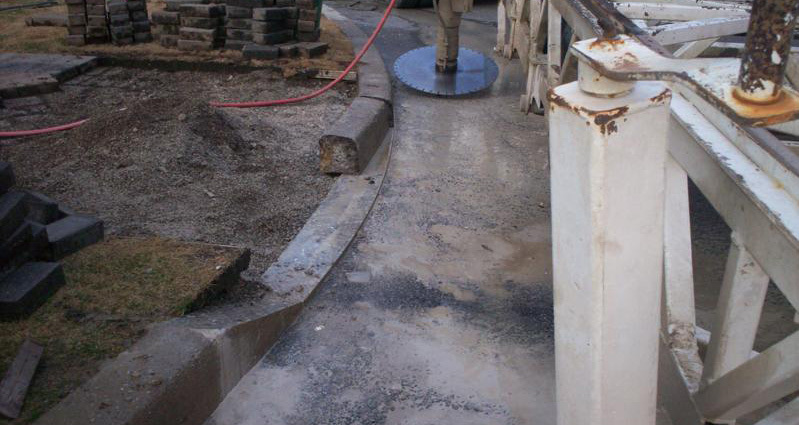 Overall, we handle all types of projects related to concrete and cutting concrete. They’ve been faithfully serving the GTA and Durham Region for over 40 years. Ace has built up a respectable reputation for honesty, professionalism, and their sought-after expertise. Ace Cutting and Coring tackles all projects, big or small, in any of the following areas. 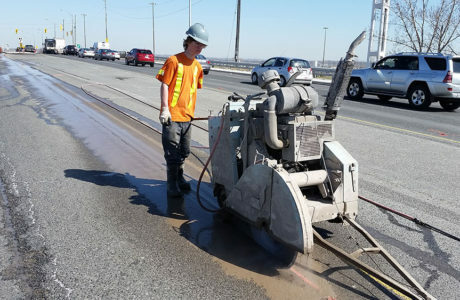 We specialize in concrete cutting and coring services, asphalt sawing, x-ray & GPR scanning, and concrete removal and disposal to the ICI (industrial, commercial, and institutional) field. We can cut curbs for residential or commercial driveways. Residential customers, general contractors, municipalities and the retail sector also use our services. Simply click on the service you’re interested in to learn more. Ace Cutting and Coring has been serving the the various town, cities and regions in Ontario for over 40 years. We are committed to providing experienced, reliable service at competitive prices, using certified, safety-trained employees. Whether your job is big or small, we are available 24/7 and will do what it takes to get the job done right, and on time. We’d like to hear from you. Call us for a free quote. We are committed to providing experienced, reliable service at competitive prices, using certified, safety-trained employees.